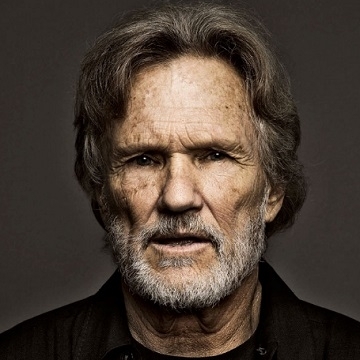 Kristofferson achieved remarkable success as a country songwriter at the start of the 1970s. His songs "Me and Bobby McGee," "Help Me Make It Through the Night," "Sunday Morning Coming Down," and "For the Good Times," all chart-topping hits, helped redefine country songwriting. By 1987, it was estimated that more than 450 artists had recorded Kristofferson’s compositions.